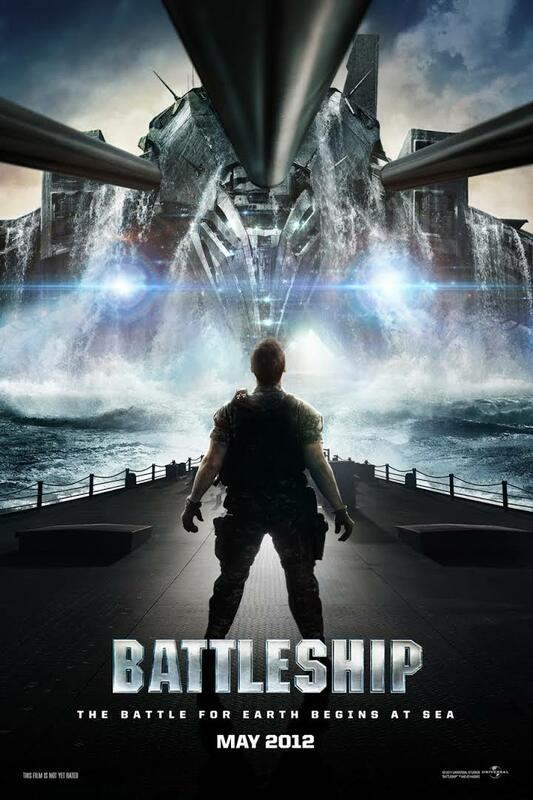 Lt. Alex Hopper (Taylor Kitsch) is a weapons officer aboard the destroyer USS John Paul Jones, while his older brother, Stone (Alexander Skarsgård), is the commanding officer of the USS Sampson. Unknown to Alex, Stone or the rest of the U.S. Navy, alien invaders have arrived on Earth with plans to steal Earth’s resources. When a confrontation with the invaders knocks out the Navy’s radar capability, American and Japanese forces must work together to find a way to save the planet.